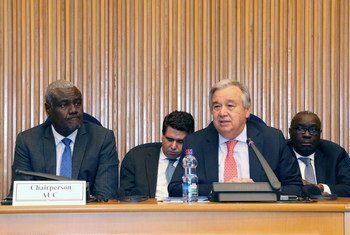 United Nations Secretary-General, António Guterres has commended the African Union, a UN peace partner, and its leadership for progress achieved on institutional reform, adopted at the continental organization’s Assembly meeting. 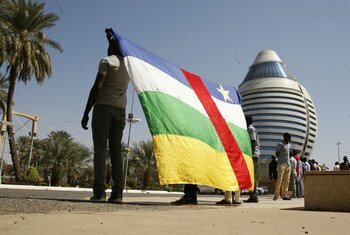 The recent infringement of democratic rights and civil liberties in the Indian Ocean archipelago of the Comoros, ahead of a vote on constitutional reform, is a source of concern said United Nations chief António Guterres on Sunday. 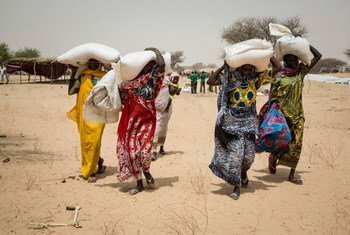 A surge in conflict-induced needs in Africa and the Middle East, coupled with an increase in climate shocks that pummel the most vulnerable everywhere, have given fresh urgency to calls for the international community to work in a new way ¬that not only ends humanitarian needs but reduces them over time, United Nations Secretary-General António Guterres said Sunday. 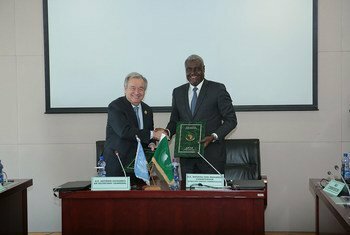 Strong cooperation with the African Union (AU) is essential for the United Nations to be able to fulfill its mandate, Secretary-General António Guterres said on Saturday in Addis Ababa, Ethiopia, where the two organizations signed a new agreement to bolster their collaboration on range of global issues. 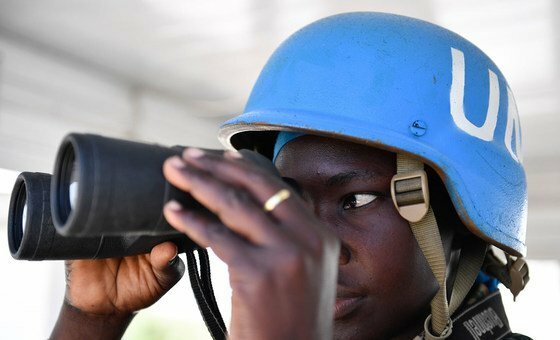 The UN deputy chief briefed the Security Council this Thursday on the “first-of-its kind” high level mission to Africa which she led last month, devoted to advancing the empowerment of women.